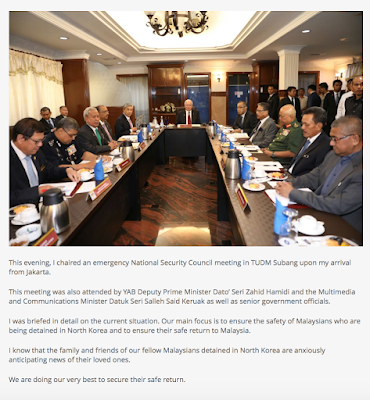 Puchong, 8/3: Some politicians, being politicians, have just started to open their big mouths to give their two sens' worth on the diplomatic row with North Korea. One even questioned why we needed to establish diplomatic ties with the "uncivilised" country in the first place. 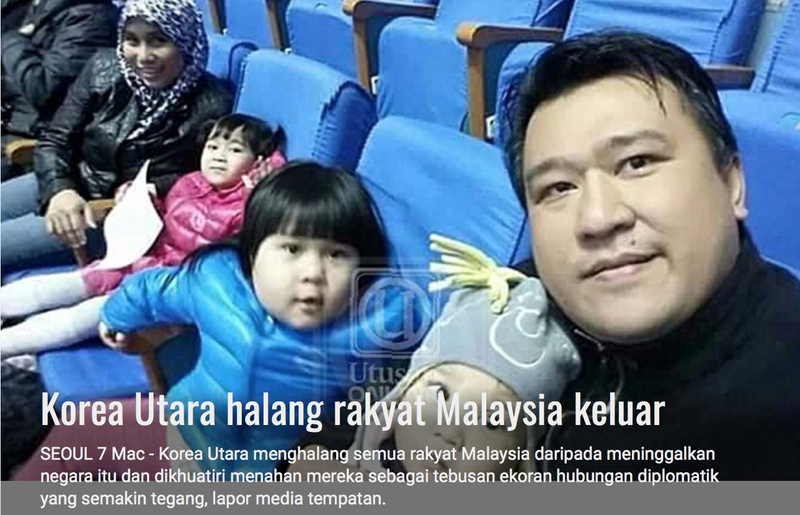 Pyongyang opened its embassy in KL at the turn of this century and this fella is asking the question only now? Which is why I think PM Najib Razak should enforce a DAP-styled gag order on politicians, including unrelated Ministers, from spewing crap and other toxic materials that serve no purpose whatsoever in resolving the issue at hand. Other than Najib and his deputy, there should be only one other senior Minister authorised to issue any official statement on North Korea. The rest of us should stand solidly behind them. Once we have secured the safety of the Malaysians who have been barred from leaving North Korea, these politicians can say anything they like if that would help make themselves feel more relevant. Our thoughts and prayers for the 11 Malaysians being held hostage in Pyongyang.